This entry was posted in New Zealand, rugby, Violence, Wales and tagged Barbarians, BBC, Mervyn Davies, Rugby union, Six Nations by The Ed. Bookmark the permalink. 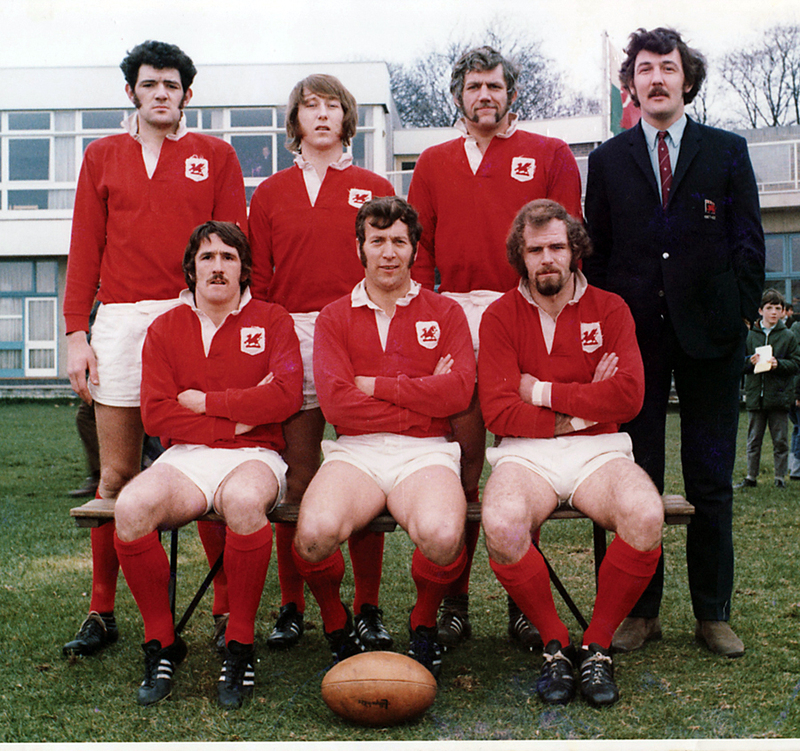 And, thanks to Edgar Thomas, 4 of the 7 in that photo were guest speakers at our club suppers,, i.e. John Dawes, John Taylor, JPR and Geoff Evans. What a great honour for all of them.